Aptly-named beauty! 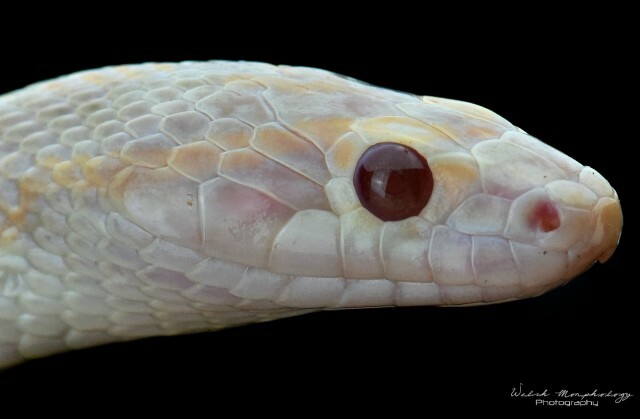 And you can't have too many corn snakes... pet snakes don't have to be difficult to be awesome. Last edited by Bogertophis; 02-22-2019 at 06:21 PM. Last edited by Jellybeans; 02-22-2019 at 06:39 PM. Nice to see a corn snake enlarged this way...I think many under-rate them because they aren't the biggest snakes around, but that makes them great pets, IMO. Larger snakes are impressive but a lot more of everything when you have to take care of them...just my .02 cents. I can't wait to get mine!! !